Modern life can be stressful. If you talk to family or friends, you are likely to hear about all the things on their plate and how there are not enough hours in the day to get things done. 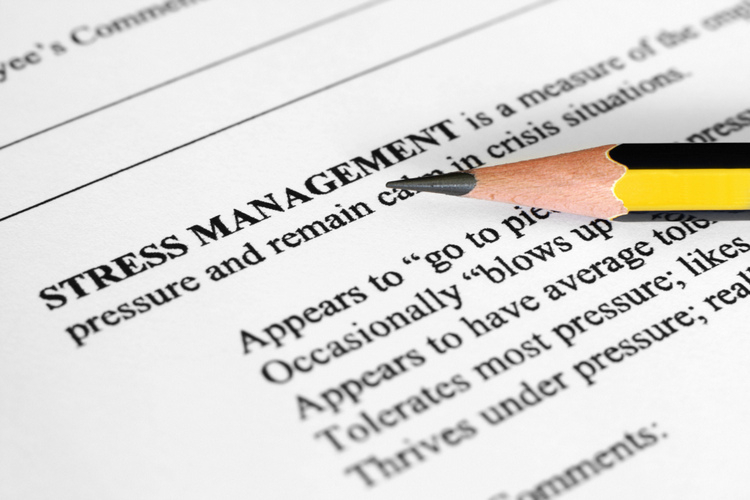 Carrying all that responsibility can lead to an increase in anxiety and stress. 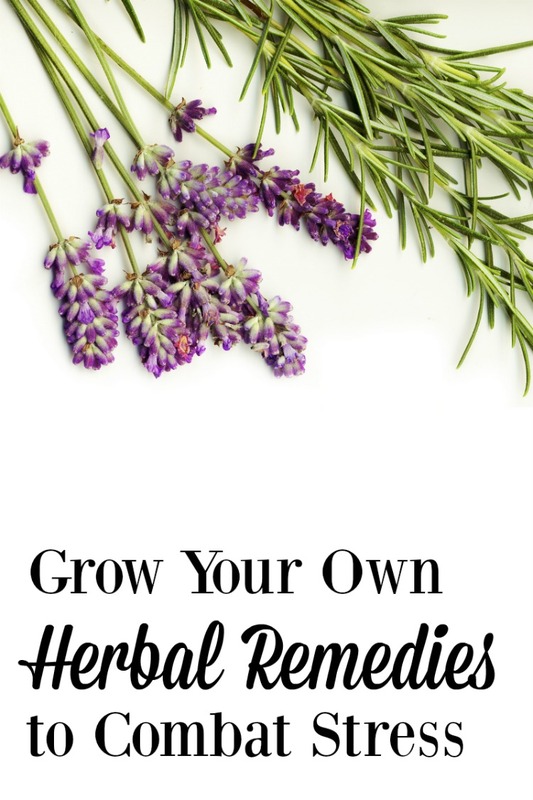 With warmer weather here, it is a great time to grow your own herbal remedies to combat stress. This post is informational and not intended to be medical advice. Keep in mind that some herbs don’t mix well with prescription medications. Before you brew up herbs for medicinal purposes, do the proper research to find out how they may interact with anything you’re taking. If in doubt, talk to your physician or pharmacist about potential incompatibilities. Posts on this site contain affiliate links for products and services we have found and recommend. Purchasing through those links may result in a commission for me. There is NO charge to you. Herbs have been used since ancient times for medicinal purposes – especially for the treatment of depression and anxiety. Kava Kava, an herb grown mainly in the Pacific islands can be effective at relieving depression and menopausal symptoms. The roots are typically chewed, ground or pounded into a powder. Consuming kava kava allows for relaxation without disrupting mental clarity. 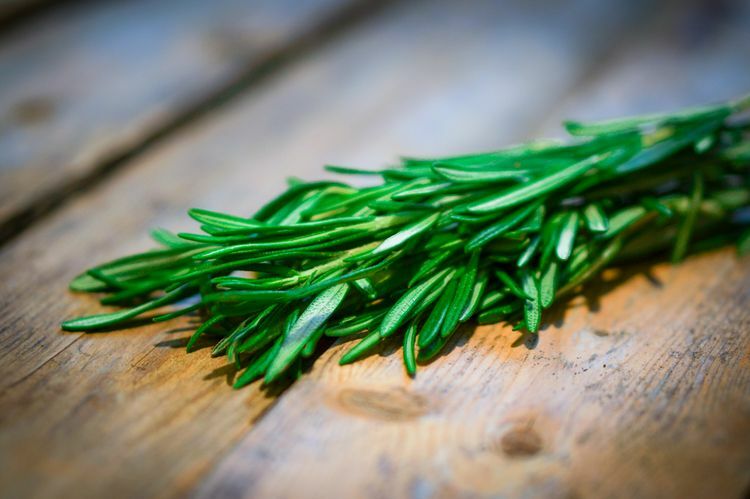 Have you ever brushed against a rosemary plant or rubbed some leaves between your fingers to release the pungent and relaxing aroma? Rosemary is just one of the herbs you can easily grow in your garden or in containers to add to recipes or add sprigs to bouquets of flowers for an aromatic mood-lifter. 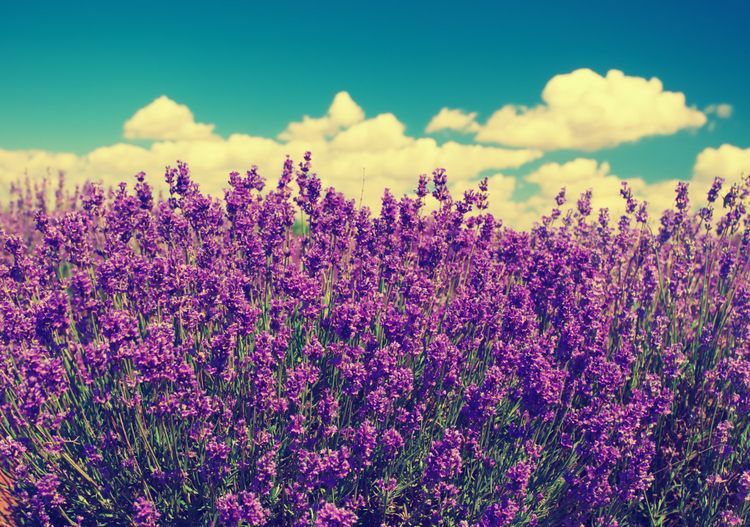 The lavender herb is often called “the workhorse of herbs” and is highly effective in lifting moods, reducing anxiety and irritability and helping bouts of insomnia. Lavender keeps on working to act as an anti-bacterial to balance hormones and balance your immune system. You can brew lavender in tea or place in a diffuser to relax you at bedtime. Licorice Root actually has a natural hormone that can relieve stress. It’s a great substitute for cortisone and can also help your adrenal glands and your power to balance blood sugar levels. Drink it in tea form. Verbena Hastata (Blue Vervain) has been used since ancient times to cleanse the liver, balance hormones in women and reduce cravings for sugar. It can calm your nervous system and relieve stress for those who especially feel it in the neck and head areas. Ginseng is a medicinal herb which has grown popular in recent years. It’s a go-to-herb for anxiety, to promote energy, fight depression and help your memory. Are you plagued by headaches? Try Wood Betony, a herb used since ancient times for anxiety and tension. Wood Betony helps you focus on what’s important and get on with your life. A herb garden was a necessity during times when over-the-counter medications weren’t available. Now, you can enjoy cultivating herbs in containers if you don’t have a garden space. With so many beautiful containers for growing herbs, there is little excuse to not have a few in play at your home. Herbs make a great addition to any garden or container space and can usually be grown easily. Online and book help is available that offer hundreds of ways to use these valuable plant additions. Check out these titles on growing herbs and get growing! 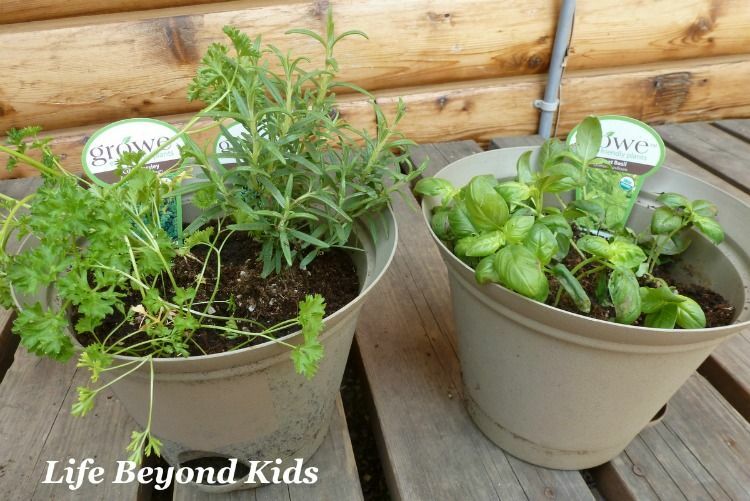 Do you grow herbs at home? Which herbs are your favorites for relieving stress? Thanks for this post. I learned a few new things about herbs!